Cloning is the best way to keep the heredity of cannabis plants alive for successful gardening. The art of mastering the concept of cloning gives growers the best plants species, providing a picky choice to cultivate their favorite marijuana variety. Cloning of marijuana plants allows many benefits which are suitable for a more sustainable yield. However, cloning is a favorable resolution of scientific revolution which saves money as it eliminates the buying sessions of cannabis seeds during its growing season. It helps in creating multiple plants out of one single genetics which is worth profitable to yield excellent crop season after season. Cloning of marijuana plants species is more accessible and it needs perfection to get a handful of a quality breed with similar best traits or heredity. 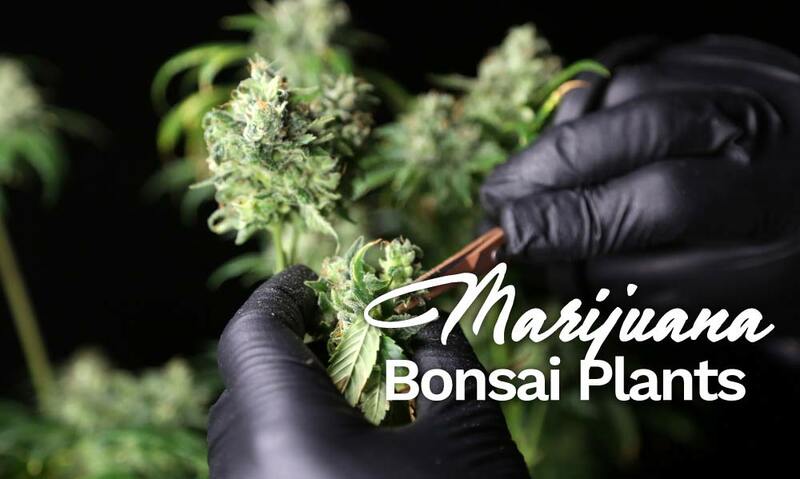 The wise guide and experienced grower will clone the right marijuana plant, which will make the growers master in this rocket science field as well. Cultivation cannabis is itself a rewarding task which needs a lot of hard work and patience to yield perfect strain. The average time from seedling to harvest is covered in about eight weeks to 14 weeks, which still misses the curing period. The scientific experimentation and research studies have now found a way of cloning cannabis plants variety which more likely to be growers or consumers favorite. 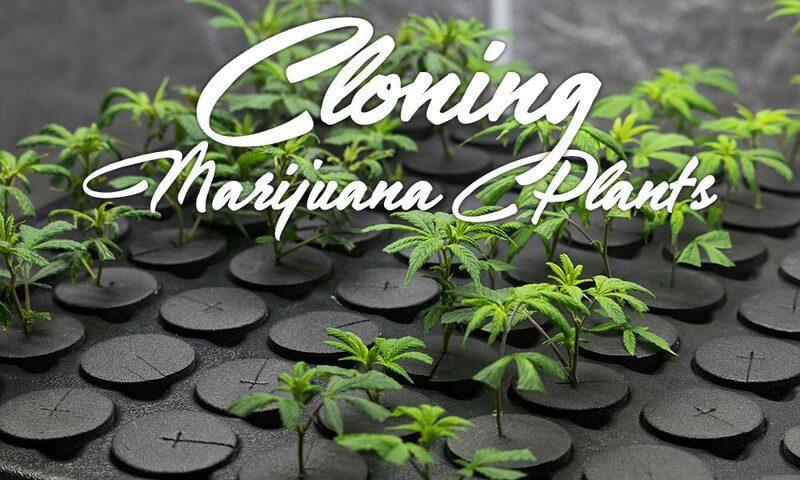 In this article, you will learn everything about cloning. Well, there are two ways growers can opt to grow and breed cannabis plants. 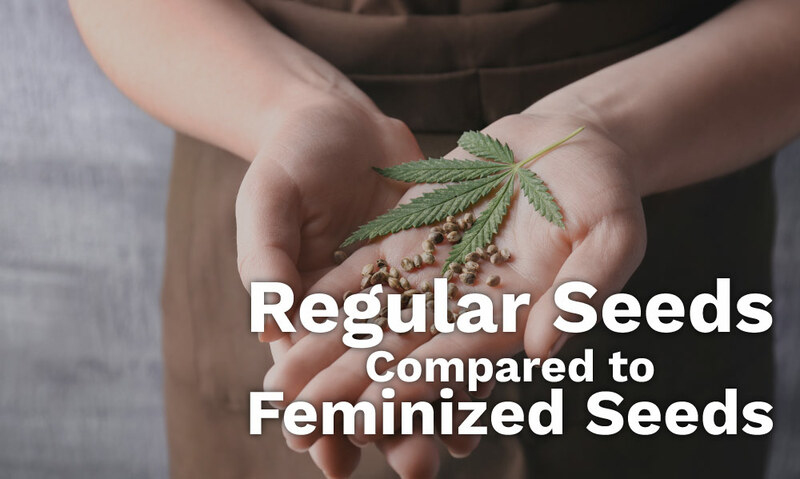 First is the simple sexual reproduction method, which is done through pollination of crossing a male marijuana plant with a female species to produce seeds. These fresh seeds can be used to plant the hybrid variety of newbie plants sharing genetics of parental plants. The second way is via cloning process, which sounds a little scientific one, popularly known as asexual reproduction. 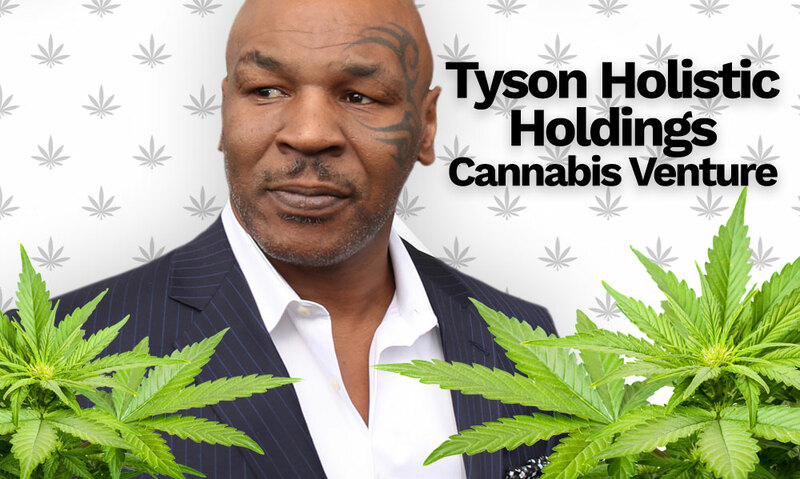 However, clones are rooted crops which resemble purely, identically and genetically with a plant they are taken from. 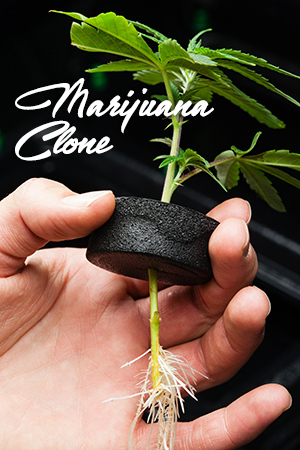 Cloning shares many advantages as in both hobby-home gardens and commercial farms. Clones are cutting cannabis off entirely. It benefits growers pocket to save money, and offer a garden with a new but favorable and sustainable breed of marijuana in an ideal manner. By such scientific measures of cloning, cannabis cultivators can harvest a new yield which is a perfect replica for handpicked variety. Clones identically share the same heredity components which share the same characteristics and effects of ancestry cannabis plants. Cloning brings benefits to bloom new crops accurately replicate parental genetics with desirable features of aroma, taste, flavor, and cannabinoid components. Cloning is a scientific technique which will fragment the cannabis DNA to serve a replicate of plants ancestors with same components and chemicals. Opting for cloning methods in your garden is quite easy but need the excellent way and few things to shed right proportion. A blade/razor for cutting of the cannabis plants with excellence, (Don’t opt for the pair of scissors while taking the cuttings as it crushes the branches). A medium to root marijuana plant (like rock wool cubes). Rooting hormone of the cannabis plant. Whenever you are choosing the mother plant for cloning, always select healthy, well-built marijuana plants flourishing in two months of the vegetative cycle. If this is not possible, then wait to have a plant at least with a span of three weeks. This will ensure the healthy nurturing of clones. This also needs to have few critical guidelines for cropping of mother plants for the cloning process. Always try to avoid the perturbation for both parental plant new cropping of cannabis. You should always consider the bottom and underneath branches as these parts of the cannabis plants are more healthy and sustainable. Go with cutting between 8-10 inches with nodding points presents. Be right while cutting with excellence. Always cut as close as to the main stem with razors at perfect angle of 45 degrees in branches. This right cutting with the edge of 45 will ensure the rooting area and space, which will promote the healthy growth of marijuana plant faster. To avoid additional air bubbling in the stem and fresh cutting, you need to put them in water immediately. This will decrease the risk of air bubbles which can kill the cloning components. However, some growers opt for to make additional cuts and incisions in the marijuana plant’s stem as to get the more potential result. But this process of incision will take time so before always doing the transfer and dip the tip of your fresh cuttings into the water. These are the great providers of right environment for clones to root with tremendous benefits of airflow and moisture retention and to absorb. These are readily available on plant stores or online too. Soil is one of the essential needs for plants. However, when it comes to new cutting or clones, don’t opt for soil with powerful nutrients in it. Go with the right quantity of water, and don’t get it with over or extreme filling most especially when clones are in the rooting phase. This point covers the context of cloning and water. Dropping the new marijuana clones in water and keeping it until it flourishes roots as a mark of newly plants beginning. Each of the above mentioned points has its own merits and demerits. Cloning needs right experimenting method which suits best for fresh cutting to build the new plant. The new clones need sufficient amount of humidity, light and other factors ideally for 18 hours. The new vegetative cycle begins when there is growth of new roots. The development of roots ensures that cloned plants are ready to be transplanted. This is the right time to root marijuana clones in larger pots with care. If you don’t want to get your newly rooted plants distressed with any physical factor, maintain proper sanitation to avoid such sudden agitations. Transplant troubles are common shocks when transplanting of clones is done. So, prevent such cropping clashes and work patiently while nurturing and nursing the cloning roots. Simplifying the successful cloning process with excellence will facilitate fantastic yield of the marijuana plants which will save time and money. 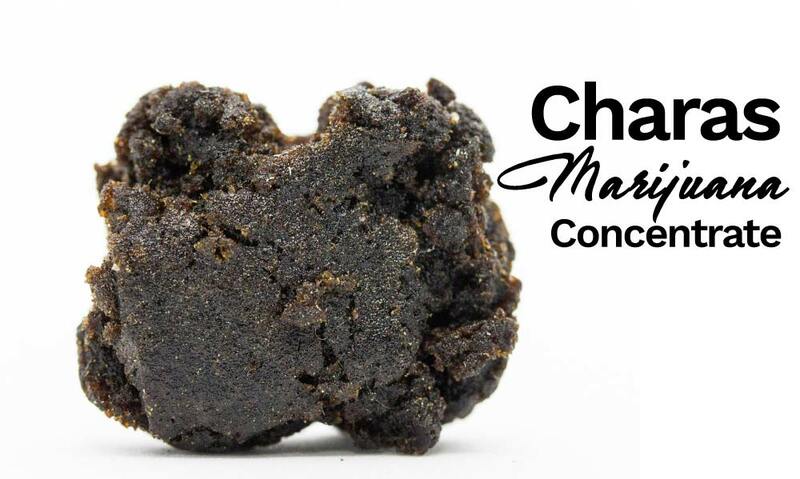 If you are done with perfection, you can harvest high-quality buds and strains of your most favorite cannabis variety.